Welcome to Village Square. We have an optimized screen reader version of this site available. 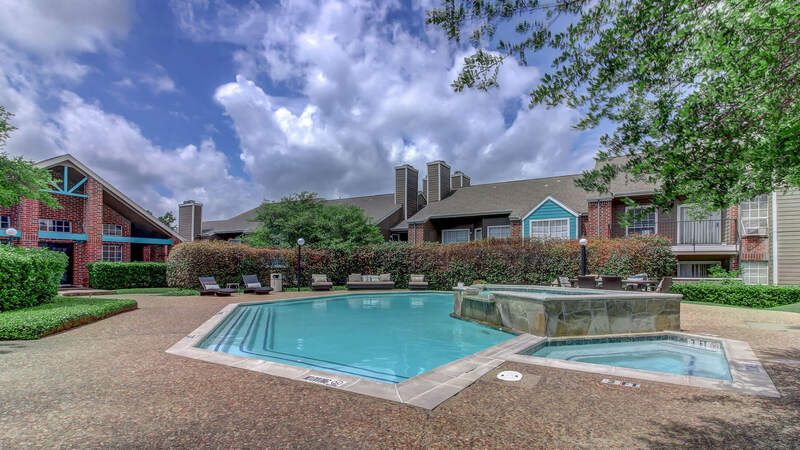 Welcome home to Village Square Apartment Homes located in Dallas, Texas. 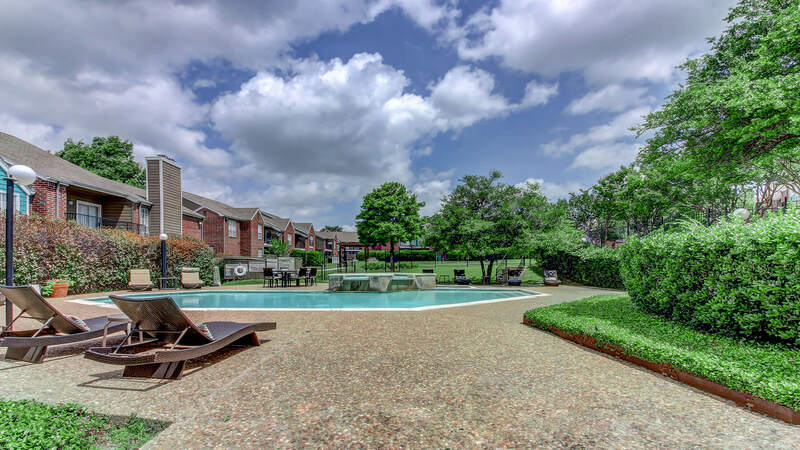 Our community is surrounded by mature shade trees and professional landscaping. We are situated for easy access to Interstate 20, making your commute a breeze. Our location provides abundant shopping, fine dining and entertainment opportunities within minutes. Explore the taste of seafood at the Dallas Fish Market or enjoy a festive meal at Rice Garden Chinese Restaurant. 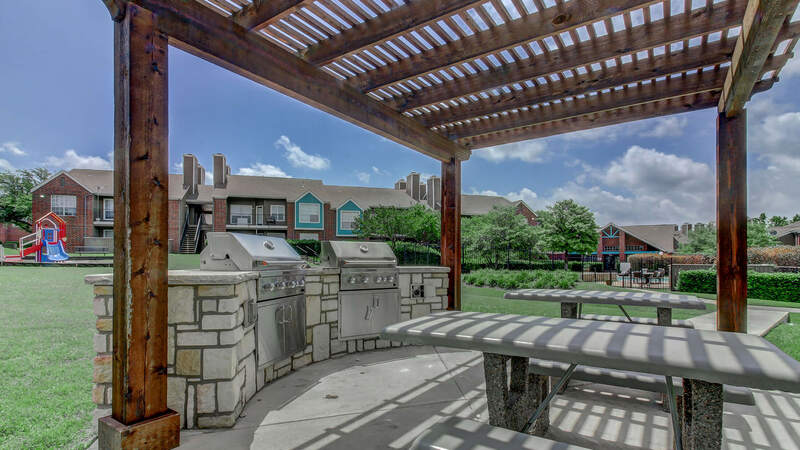 If being outdoors is what you crave, Boulder and Pecan Grove Parks are all a short distance away. 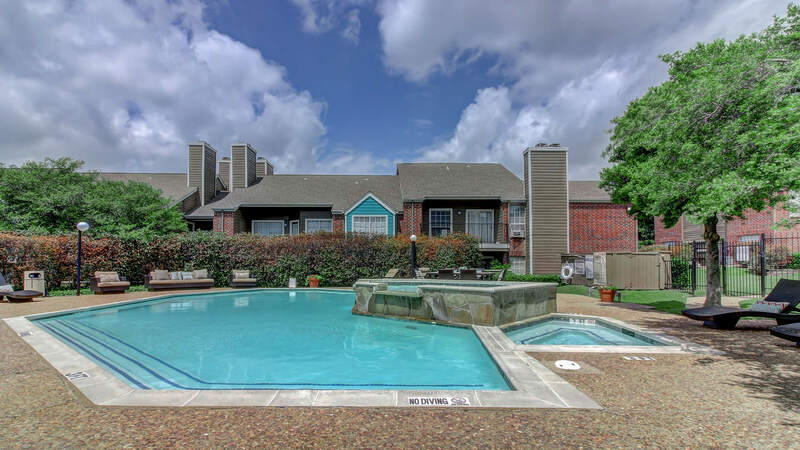 Our beautiful community offers four floor plans with one and two bedroom options. 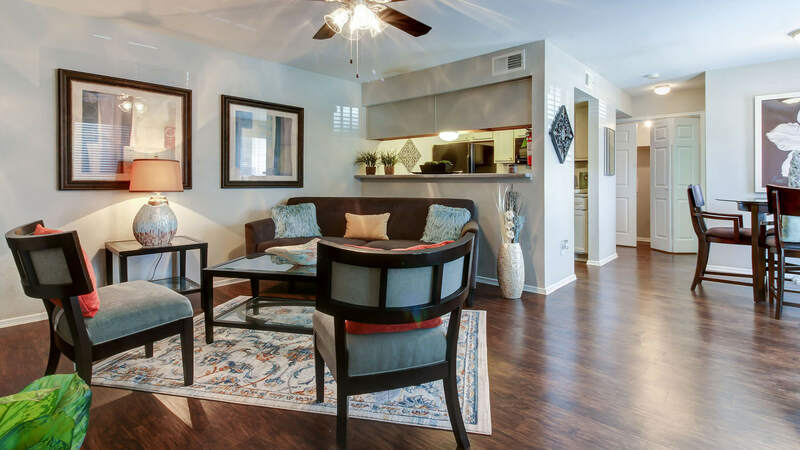 Standard features include an all-electric kitchen, a breakfast bar, a dishwasher, double stainless steel sinks, a refrigerator, walk-in closets, and central air and heading. We provide extra storage space, ceiling fans, and every home comes with washer and dryer connections. We are a pet-friendly community.